Just an 8-minute stroll from the Saint John's Cathedral in the heart of 's-Hertogenbosch brings you to Tussen gracht en Sint-Jan, a luxurious apartment, for rent for a day, a weekend or for a longstay period. A parking space is easily found nearby at a low rate per day, and within 5 minutes walking distance you find yourself at the Grote Markt of 's-Hertogenbosch. The trainstation is a short 15 minute walk. In the direct vicinity of our apartment you find a Albert-Heijn supermarket and the walking area and nature reserve De Bossche Broek. 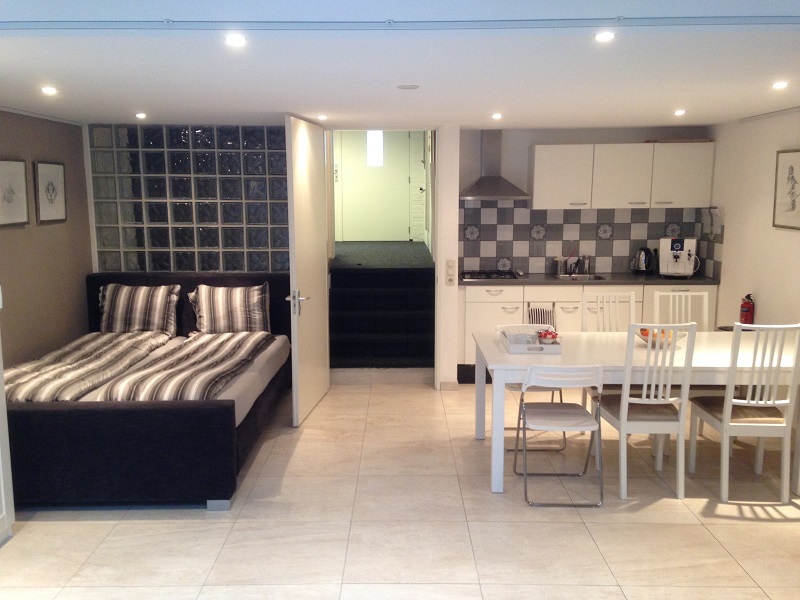 An ideal apartment for a weekend trip with the family of a group of friends. Apartment #2: For a longer stay we offer a second apartment 'Karrenstraat', which is located even more central in bustling 's-Hertogenbosch. At just 2 minutes walking distance of the Grote Markt of Den Bosch you will find 'Appartement Karrestraat', a luxury apartment, for rent for a month, a year or an even longer period. 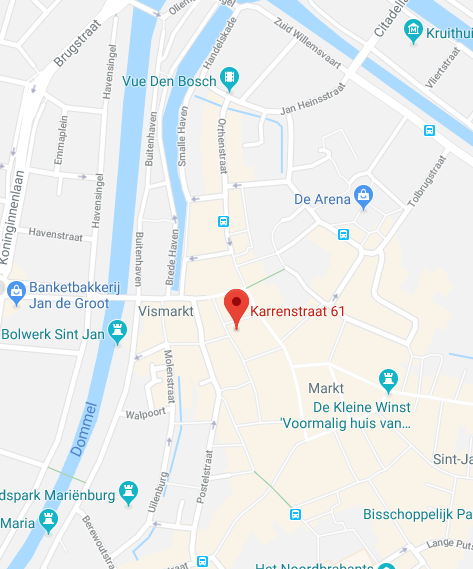 A permit for a parkingspace can be arranged throught the city Counsel, and within 5 minutes walking distance you find yourself at 's-Hertogenbosch central station. An ideal apartment for a temporary solution when you are waiting for a new home, if you are an EXPAT or when you temporarily work in the area. Apartment 'Tussen Gracht en SintJan' is a beautifully restored apartment in the city center of 's-Hertogenbosch. 60sqm2 at ground level all for yourself! Own entrance with the possibility to park your bicycles inside. Book now? You can book your stay online. Please select apartment #1 or #2. 100sqm on the second floor all for yourself! Own entrance with mailbox, doorbell with intercom and camera surveillance, and the possibility to park your bicycles inside. 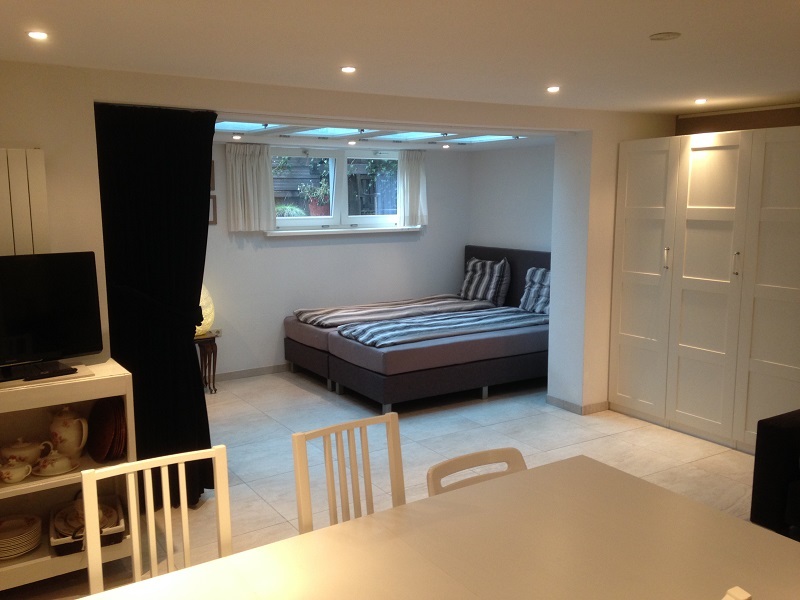 Spacious living room of no less than 50m2, complete with couch and dining table for 6 persons. 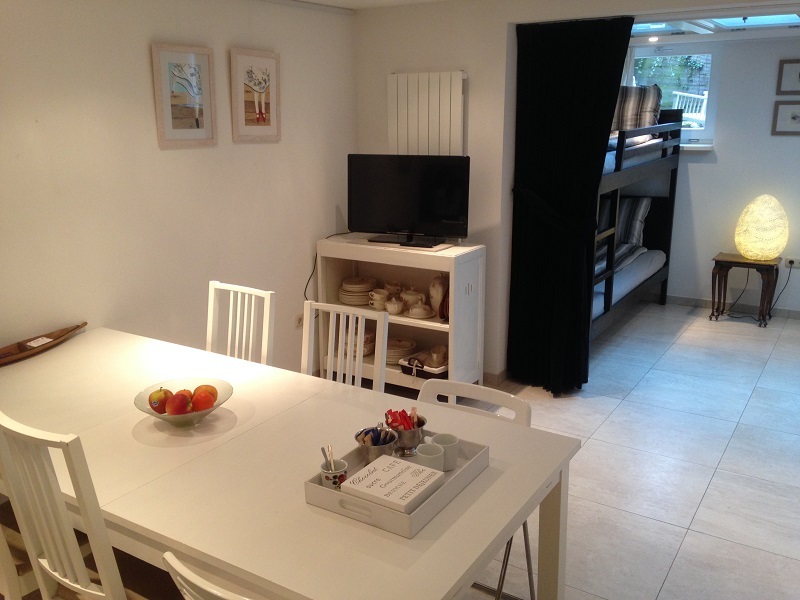 Two bedrooms (10m2 and 14m2) at the back of the apartment with 2-person boxsprings and wardrobes. Open kitchen with all required necessaries, including stove, stainless steel hood, dishwasher, microwave oven and washing machine. Private bathroom with shower and seperate toilet. We offer flexible and attractive rates. The rental prices mentioned below are guide prices. To view the current rates please fill out the availability-form below the price overview. Prices are per night, including VAT and excluding tourist taxes. To book our apartment, please contact us. Please contact us for a tour of the apartment. Prices are per month, excluding 1 month deposit, costs of registration and final cleaning. 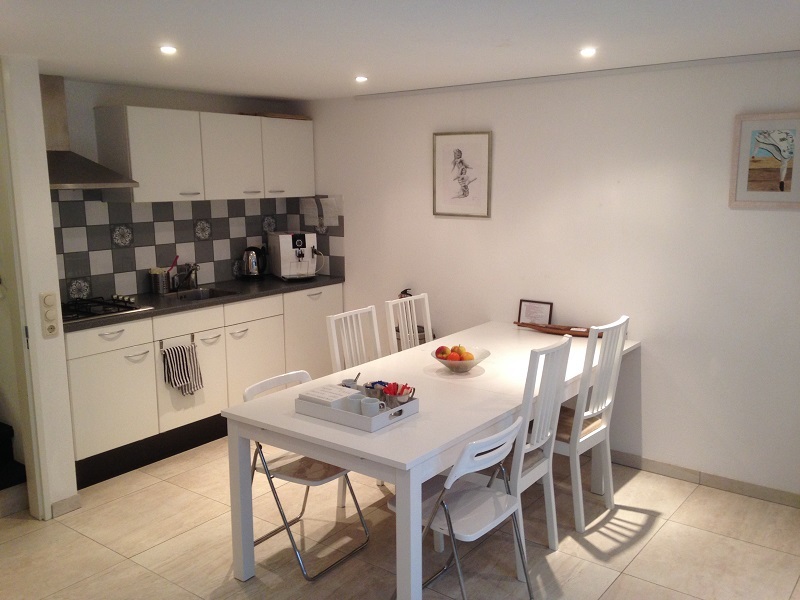 Apartment #1 Tussen Gracht en SintJan is located in 's-Hertogenbosch, The Netherlands, at the Kanaalstraat 34. 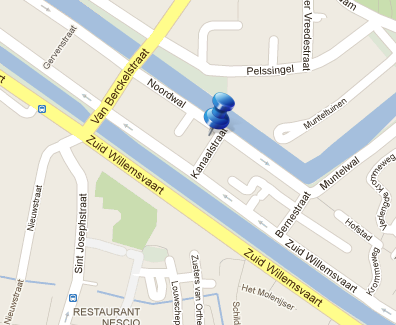 And apartment #2 Karrenstraat is located in 's-Hertogenbosch, The Netherlands, at the Karrenstraat 61. For all other information or booking requests we are at your service. You can use the below contact form to send us your remarks or booking request. We will then contact you as soon as possible. Wish to make a booking? Please fill out these fields. We will contact you as soon as possible. You can read our general terms and conditions at our booking-page. When you use the contact form on this website, we receive the information that you filled out by email. Your personal information will not be sold to third parties, nor will it be made available to them in another way. Your personal information is safe. 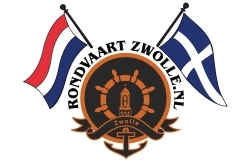 Rondvaart Zwolle. For your best day on the water! 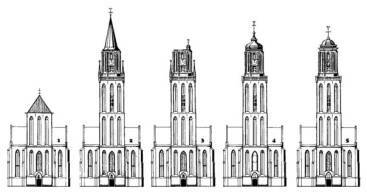 Boothurenzwolle.nl. 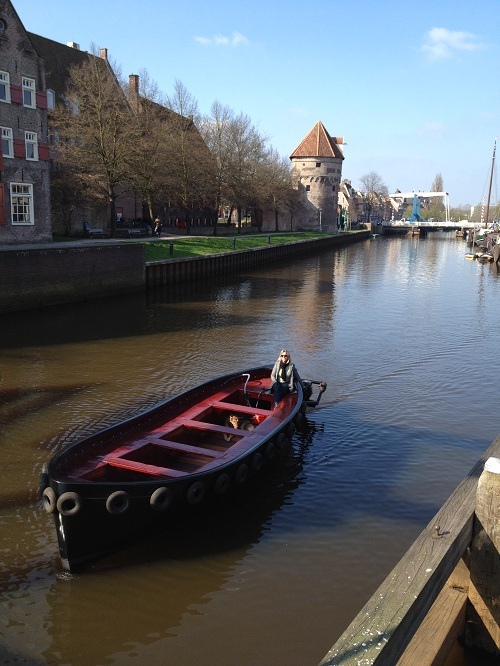 Rent a boat in the canals of Zwolle.